Hello, Nintendo fans! We know you all love the Nintendo Switch, but that pesky PS4 has taken away some amazing exclusives that would be perfect for this wonderful (sometimes portable) console! So today, we’re going to detail some of these poor exclusives that have been locked away from us, perhaps forever. It’s hard to admit it as a Nintendo fan, but Persona 4 Golden is an amazing game to play on the PlayStation Vita. Being able to take this 100-hour game with so much depth and so many storylines on-the-go is incredible. However, as the Vita has officially died (thank God), it’s time for the Switch to take on the “Persona machine” mantle with a special version of Persona 5. Persona 5 has a great story with heavy philosophical themes not seen in many Nintendo titles, and this game has a stunning art style that would look striking in handheld mode. 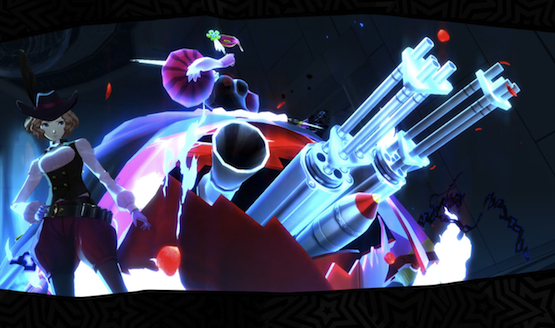 Persona 5 also has interesting dungeon designs, a fun Pokémon-like battle system with different personas to equip, and a lot of characters to interact with. If this comes to Switch (and it should), you’ll be hooked. You wouldn’t be able to put it down. You’ll be playing it in your room, on the toilet, on the bus, at work, or at a funeral; you won’t be able to stop! Also, Joker’s coming to Super Smash Bros. Ultimate this month, so this PS4 exclusive is likely to come to Switch at some point! Come on, Atlus! It’s confusing how these Kingdom Hearts games haven’t been ported to other systems yet. Square Enix has strongly supported the Switch, releasing Final Fantasy entries, Dragon Quest XI Definitive Edition, the Tokyo RPG Factory games, and even The World Ends With You on it! 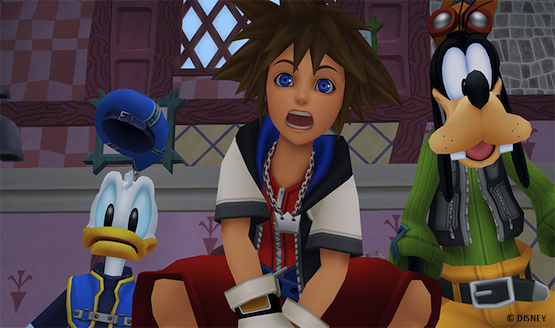 However, one of Square Enix’s most Dearly Beloved franchises, Kingdom Hearts, hasn’t even had one entry appear. Kingdom Hearts‘ main installments, KH1 and KH2, have never been on a portable platform before, and it would be amazing to play these on the go in 720p 60 fps. 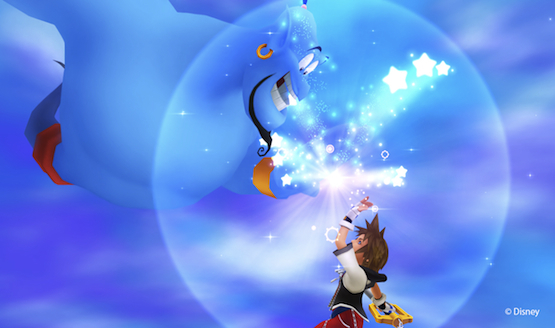 The Kingdom Hearts series’ storyline, while convoluted at points, is gripping, and the many worlds in the series from Disney’s past are sure to charm any fan of the mouse. The combat system is also unmatched, with fast-paced, action-RPG mechanics and flashy special moves. Kingdom Hearts: Birth By Sleep was a system seller for the PSP, and it proved that this series can work really well on a portable system; even 358/2 Days and Re:Coded ran and played fairly well on the DS. The whole series would be a great fit for the Nintendo Switch, I hope one day these games will finally come to the light and escape the realm of darkness that is the PS4! Tetris first found its footing on the Game Boy, and it has since become a worldwide phenomenon. It is confusing why Tetris Effect is only on PS4, even with the PSVR compatibility. Tetris Effect is like a reboot of the series, as it revolutionizes this well-known puzzle game. 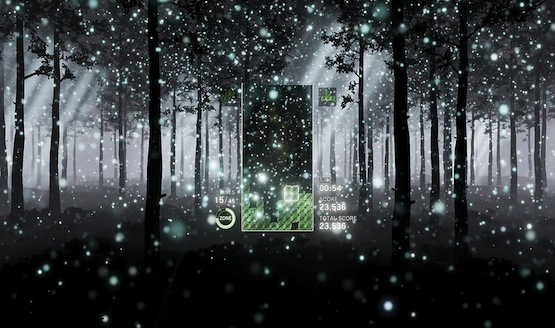 You are surrounded by stunning visuals, and chill electronic music fills your ears as you place tetronimos. It is an experience. Tetris Effect is also the perfect “lie on the couch” game that will keep your brain engaged for at least five minutes. It’s also a great game to play on the plane, on the toilet, or on your work break. I’d love to boot up a Switch and just chill with this unique Tetris experience. A website that reports on this evil PS4 system, PlayStation LifeStyle, has a review of the game by Jenni Lada. She said, “Tetris Effect is a sort of instantly timeless puzzle game that is good about delivering the exact sort of single-player trial you need, when you need it.” Switch owners, we need it too! 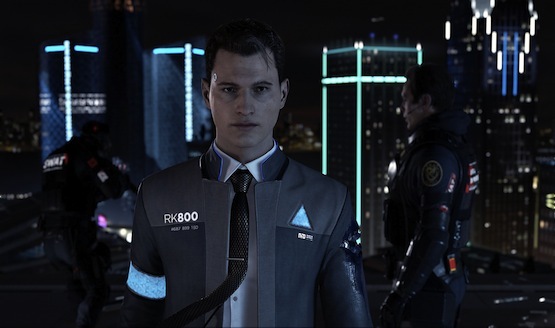 Sony is losing exclusives left and right apparently, from Journey to Detroit: Become Human. How about Marvel’s Spider-Man jumps ship too? All joking aside, this is unlikely to happen, as Sony Interactive Entertainment is the publisher, but the gaming industry is a strange one! Having this game on the Switch would be spectacular! Developed by Insomniac Games, Marvel’s Spider-Man takes a deep look into Peter Parker’s life as he struggles with his rent, his job, taking care of his aunt, and dealing with his relationship with Mary Jane. It tells a personal story that still manages to ties in its superhero traits so well. The combat is thrilling, as Spider-Man zips from one side to the other with his acrobatic moves. He gets to take on enemies with his amazing array of gadgets. Also, web slinging has never felt better, as the momentum of each swing feels so right. 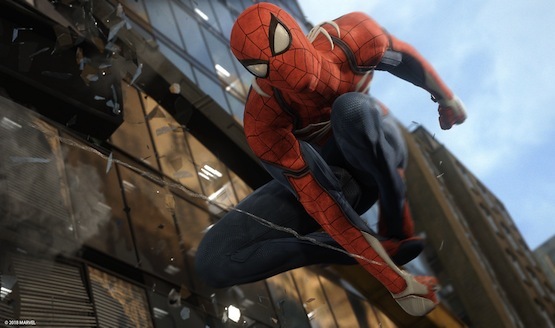 While incredibly unlikely, Marvel’s Spider-Man would be a terrific Switch game. Side-missions and collectibles are all over the city, if you just want to play a few minutes of the game. Meanwhile, longer sessions would better allow you to enjoy this deep, narrative adventure on a platform that gets few AAA experiences like this. Which PlayStation 4 exclusives would you like to see on the Nintendo Switch? Let us know, Nintendo fans!